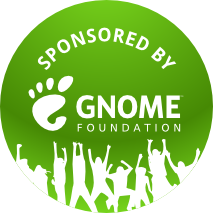 First of all I would like to thanks the GNOME Foundation for sponsoring once again my trip to Brussels for the GNOME Developer Experience Hackfest. 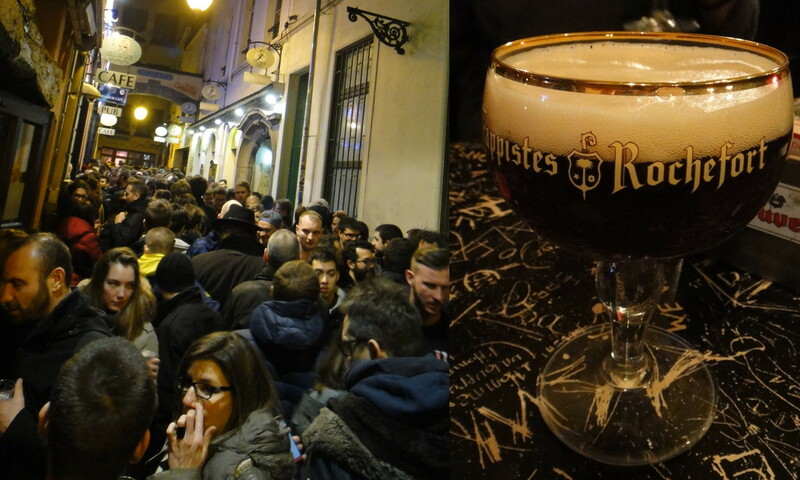 Besides hacking on Glade and attending FOSDEM I had a great time meeting with old friends and making new ones, not to mention the amount and variety of beers consumed! But beer was not the only thing we had! Back on the hacking, together with Tristan we managed to fix several bugs and add the much needed support for id-less objects! This way Glade is one step closer to support every Gtk+ template file. Besides doing some CSS cleanups in the workspace and user survey window to improve theme compatibility I added the modernized original Glade logo to the workspace background as a tribute to Glade roots! I also got the chance to work on the Glade User Survey results, the final results will be posted soon on Glade’s website once I finish automating the results from the Data Base. 3114 people took the time to fill the survey since 11-11-2013. 54 % of them use it for commercial purposes and 42 % for personal use. Most users are from the US and Brazil with Germany, China and France as a close third. Preferred programming languages do you prefer? Which version do you normally use? What level of Glade user would you say you are? Under what kind of license(s) do you release the software you used Glade to create? In which field(s) is the software you used Glade to create generally used? In your opinion what is the biggest problem with Glade? 18 % of users found a bug, 6.9 % reported it and 21.96 % contributed to the project. 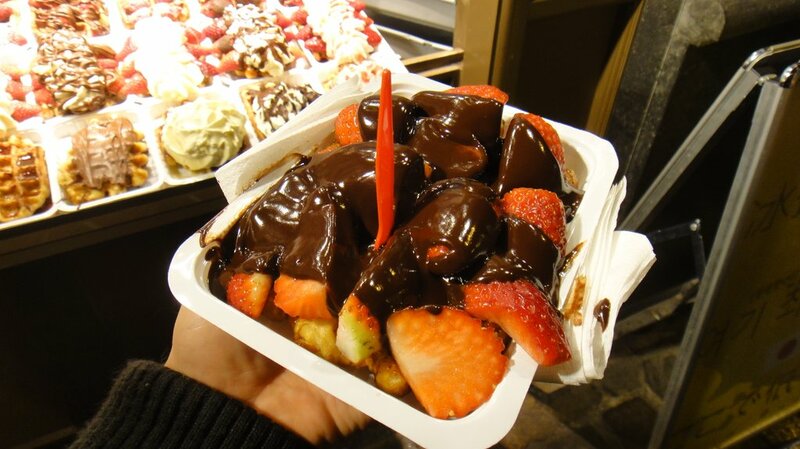 This entry was posted in General, Glade, GTK+. Bookmark the permalink. It’s really interesting to notice that ~94% of the users don’t report bugs. Should we encourage people to report more bugs? Good Survey! Thanks for sharing. I am a python developer for more than 3 years. Today I started to explore GTK+ for my next GUI project. sweet, i took this survey and im watching most things i thought about glade are very common: python and lack of documentation. i started with glade-gtk doing refactors at work and for that python documentation is very thin because too many times refers to c++ and some functions are not implemented or are implemented in a different way. In the Glade user survey, the numbers at “On what operating system” don’t add up to 100% – this probably means that many participants didn’t fill in an answer?